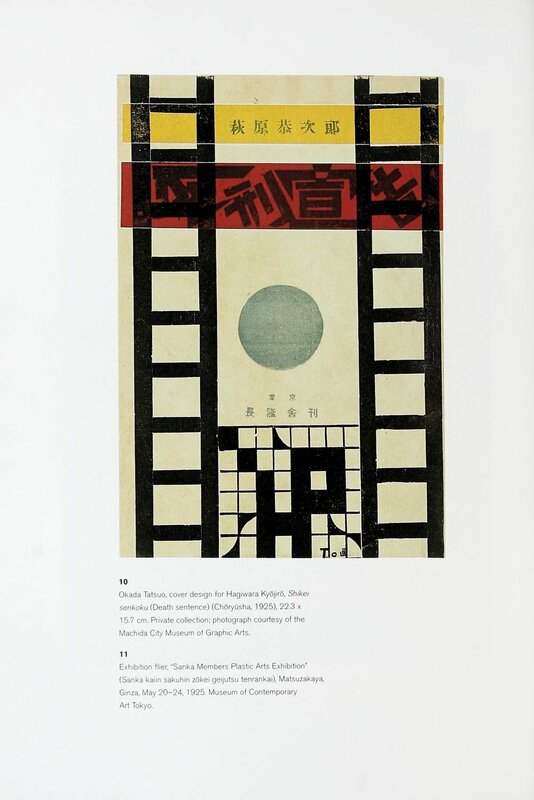 The radical Japanese art group Mavo roared into new arenas and new art forms during the 1920s, with work ranging from performance art to painting, book illustration, and architectural projects. Hurling rocks through glass roofs and displaying their rejected works, Mavo artists held peripatetic protest exhibitions against the Japanese art establishment. Ultimately, Mavo's work became a major influence in Japanese commercial art and had a pronounced and lasting impact on Japanese visual and political culture. This abundantly illustrated volume, the first book-length study in English on Mavo, provides a critical evaluation of this often outrageous and iconoclastic movement, tracing Mavo's relationship to broader developments in modernism worldwide.